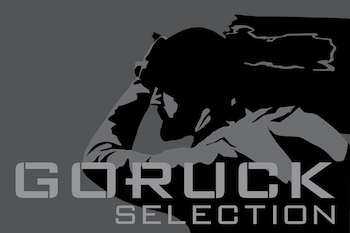 Below is a list of all GORUCK Selection classes and finishers. Where available we have included links to AARs and other coverage of the people and events. 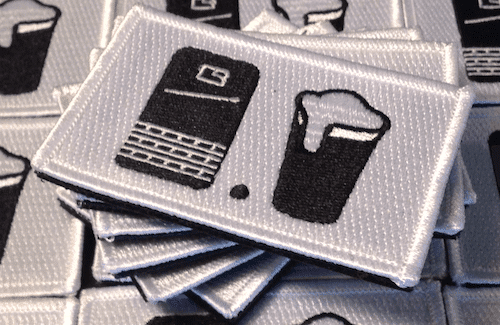 GORUCK does not provide an official class list of finishers, so this list was cobbled together by the collective knowledge of the interwebs and the nerds over on the Tough Page. If you have any corrections or additions, please leave them in the comment section. 3 Minute video of Kling by GORUCK. Seal Grinder’s Interview with Paige. 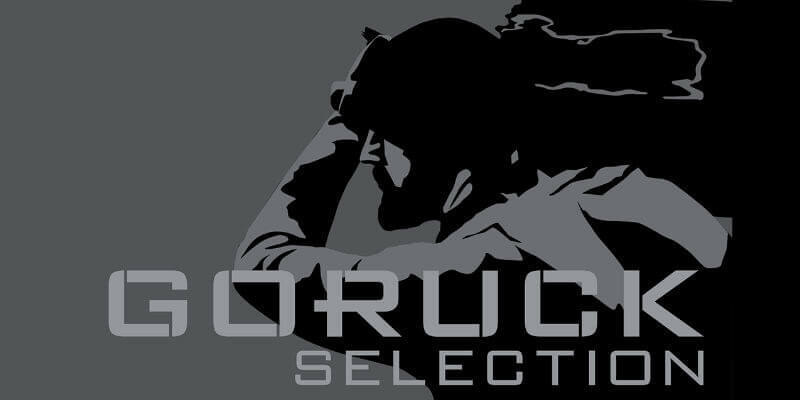 There is rumored to be a GORUCK Selection class that received a number, but then got canceled or did not happen. Not a lot of details out there, but James Vreeland is probably the guy to ask. GORUCK’s coverage (photos & video) of Selection 019. Not an “aar” but some post-event thoughts from Doug. Do you have what it takes? Well then… here ya go. Read all the AARs you want. Just do NOT click this button and sign up for Selection.